The Cooperative Center for Studies (CCS) supports a wide and growing range of activities for Audencia Business School in China. 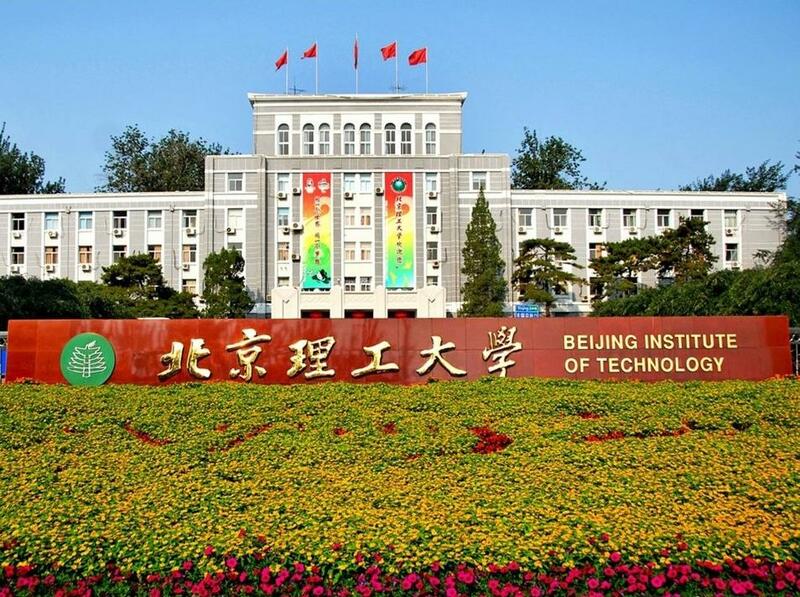 At the core of this endeavour is the relationship between Audencia and the Beijing Institute of Technology. These two top-ranked institutions are developing collaborative academic programmes and research that focus on developing and supporting business leaders who can take on global responsibilities – in a socially responsible way. With CCS as their vehicle, students, faculty, researchers, corporations and leaders in management and engineering are joining forces to develop new and integrated ways of thinking about, studying and impacting international business and management. CCS is managed by Pierre Shi, Director for China Development at Audencia.